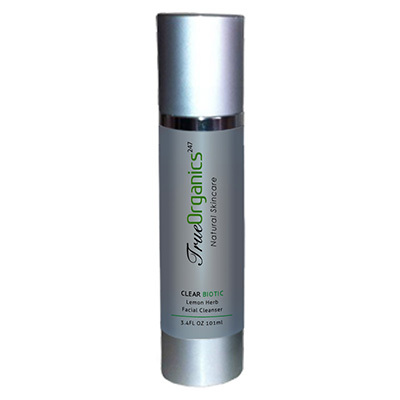 Cellular regenerating moisturizer for dry, dehydrated, mature skin. 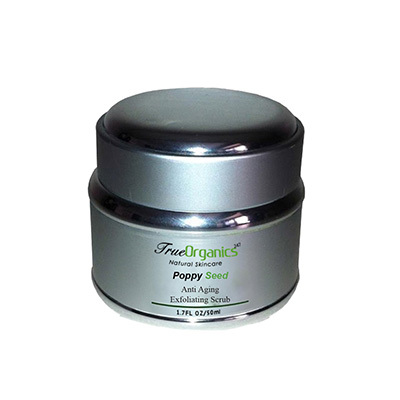 Pure Gingko extract increases collagen production while reducing free radicals. Skin's elasticity and texture are improved with wheat germ oil, and lavender oil. Complexion is left vibrant, youthful and soft. 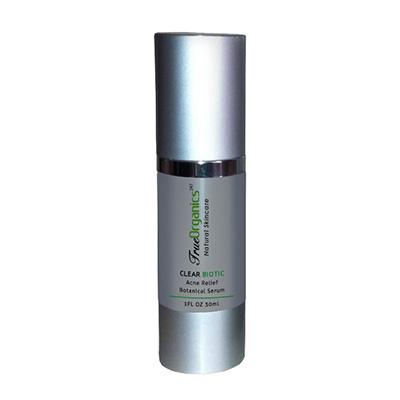 Cellular regenerating moisturizer for dry, dehydrated, mature skin. Pure Gingko extract increases collagen production while reducing free radicals. Skin’s elasticity and texture are improved with wheat germ oil, and lavender oil. Complexion is left vibrant, youthful and soft.